A great smoothie, loaded with veggies to start your day off right. It’s also a great afternoon snack. Combine all ingredients in a high speed blender and blend until smooth. 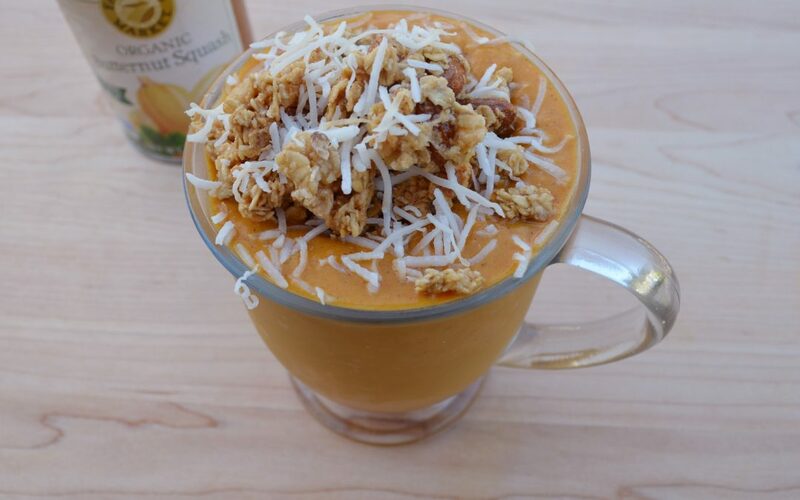 Divide among bowls and garnish with granola and coconut flakes.